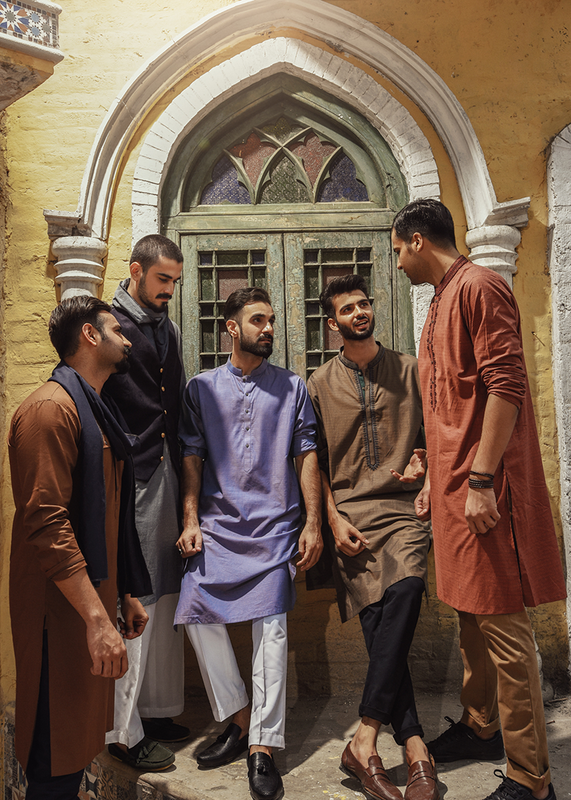 With Eid-ul-Azha right around the corner, we have all switched into a festive mood. And what better way to celebrate the festivities, than by doing a little retail therapy. Yes, we know that we are serious shopaholics. And IDEAS by Gul Ahmed sale has found our weak spot. Offering a whooping 25% off on most of their stock, their prét, menswear, footwear, bags & lifestyle line is a complete steal! The prices are excellent of course, but because IDEAS is a name that has resonated with quality for over a decade, we are assured of nothing less than the best. Under their umbrella, IDEAS group offers fashion and lifestyle in the form of textile & retail. Here are our top picks from the Gul Ahmed sale! 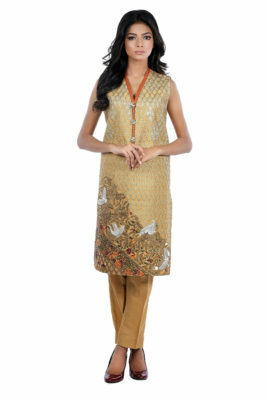 This kurta because of the vibrant colours that reflect the true essence of the festive season, makes it a great choice. You can even get this little gem to wear on Eid! Pair with a nice pair of heels and sleek earring a viola! You are all set to go.